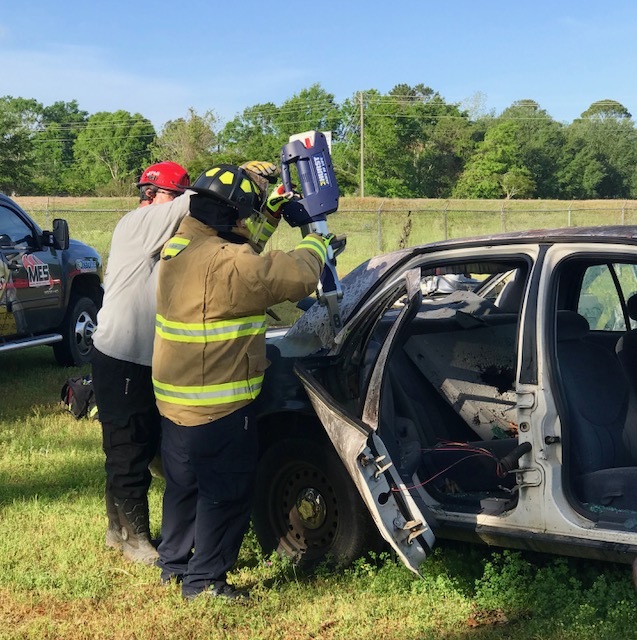 On Tuesday, April 9th, Bainbridge Public Safety Officers were given the opportunity to try some new pieces of battery-powered, hydraulic extrication equipment. 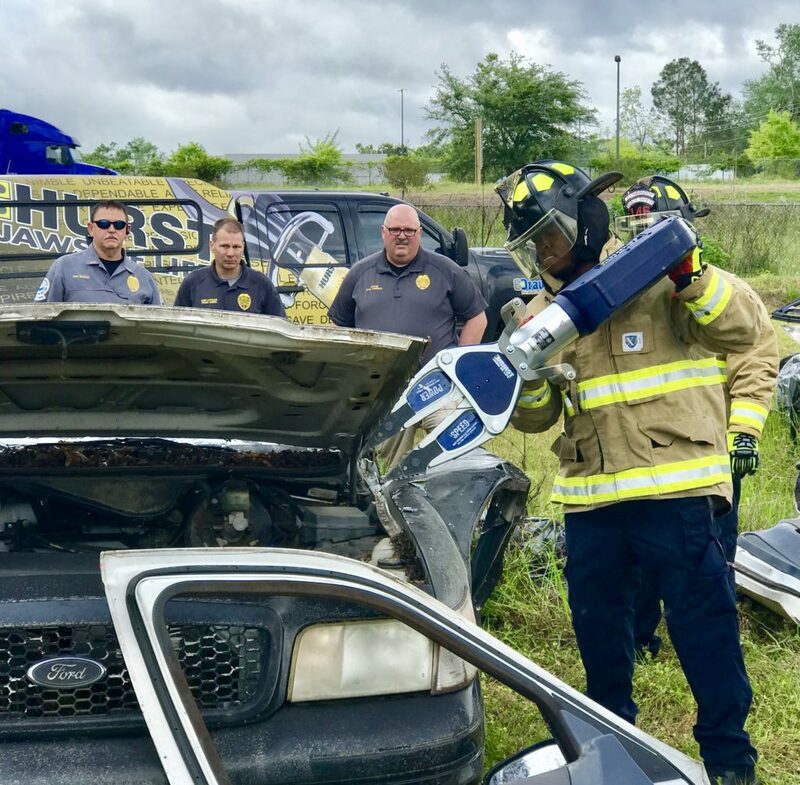 Carl Raymond with “MES Fire” was in the Bainbridge area and stopped by Public Safety Headquarters with several types of “Hurst Jaws of Life” equipment. 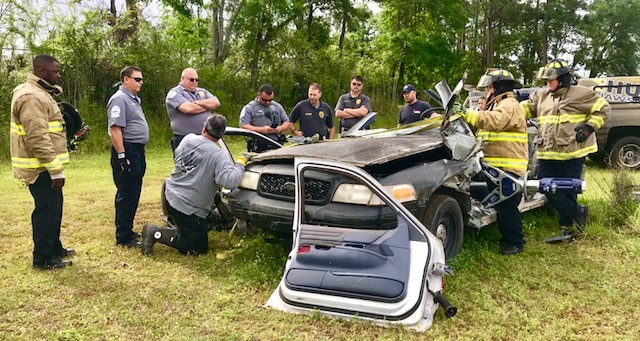 Raymond explained the various uses of spreaders, cutters, and combination tools, and then officers were given the opportunity to practice on a junk vehicle. 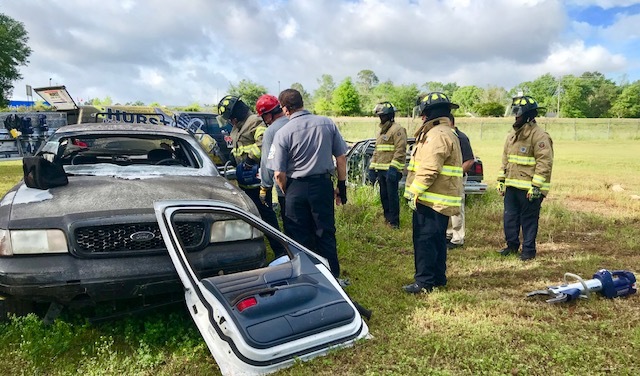 Officers also spent some time practicing door breaching exercises. 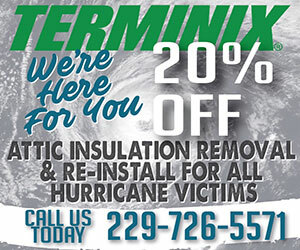 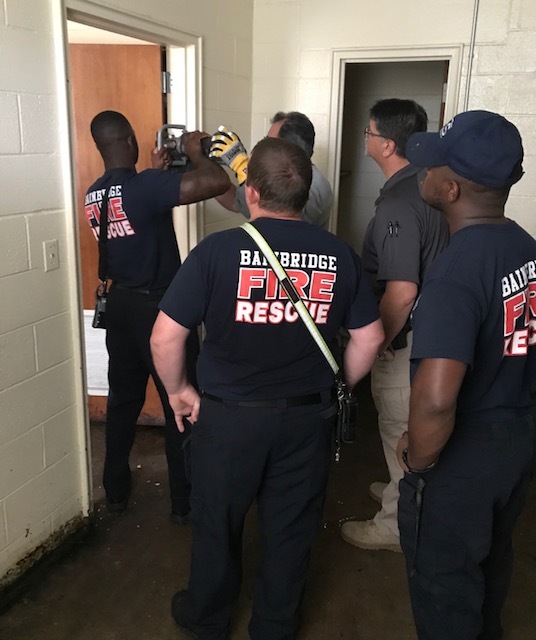 Door breaching is the process used to force open a locked door at its latch and hinges. 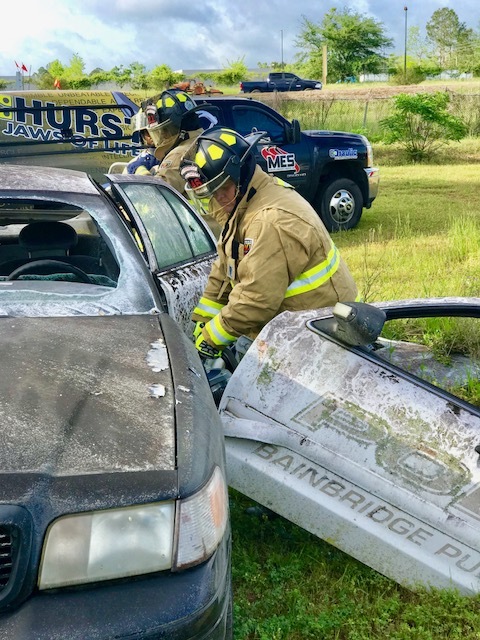 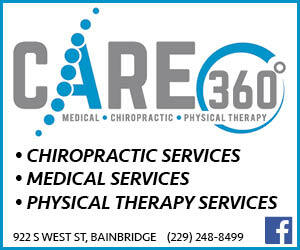 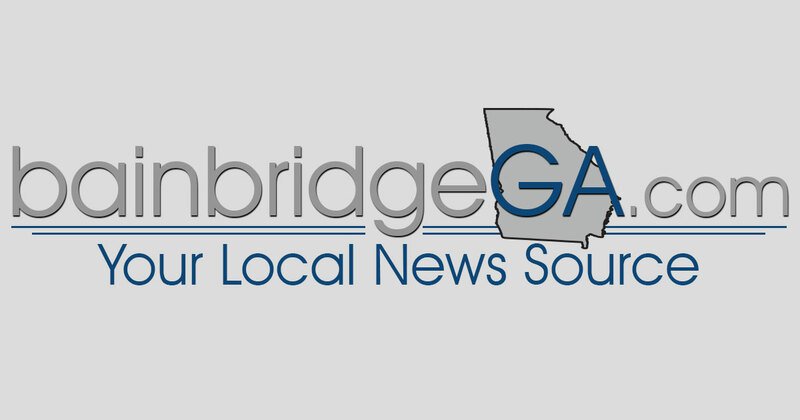 The exercises were important training for Bainbridge Public Safety Officers who serve the Bainbridge community in dual roles as law enforcement officers and firefighters. 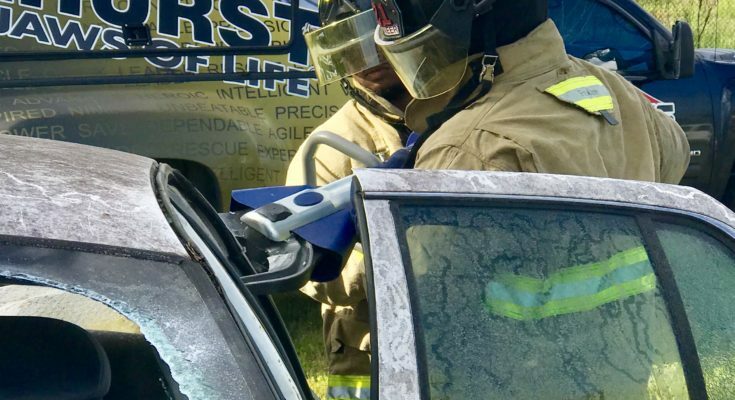 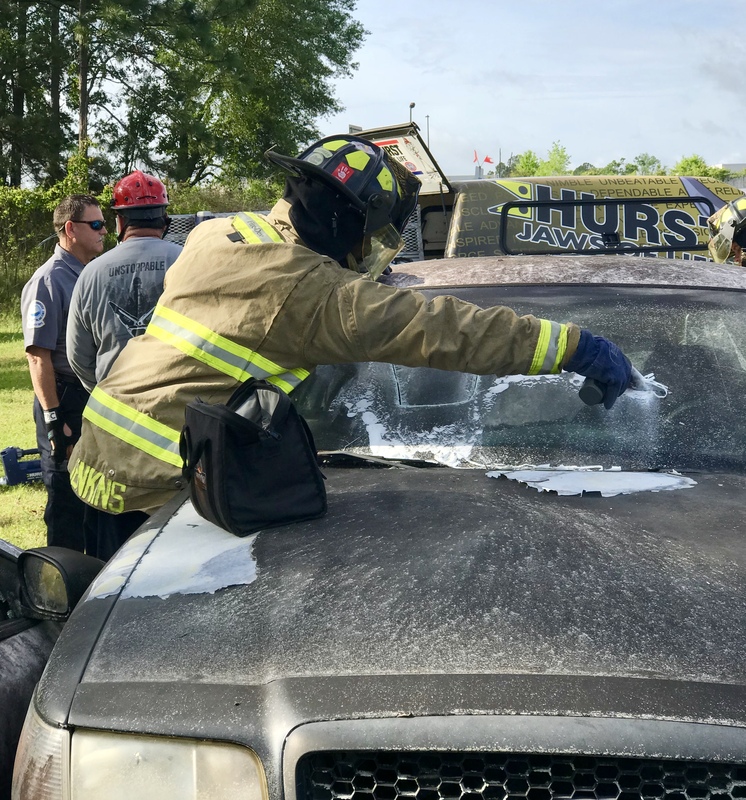 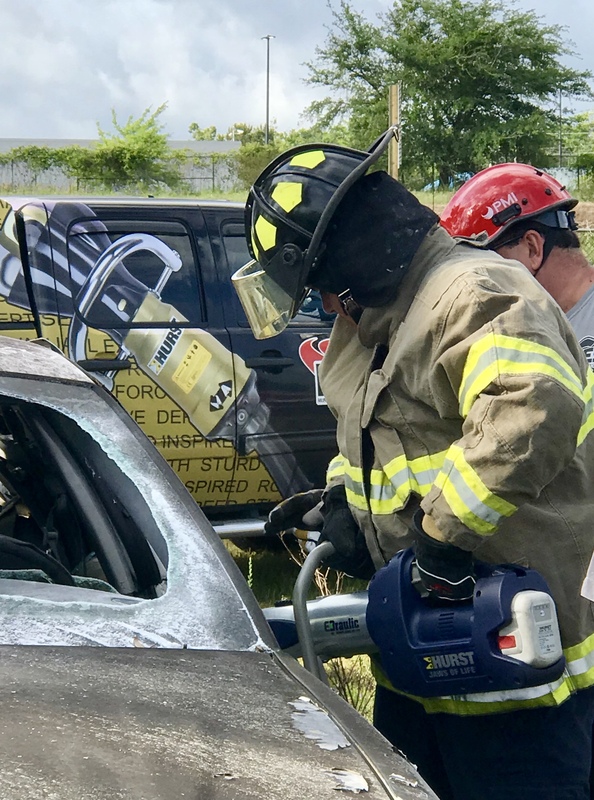 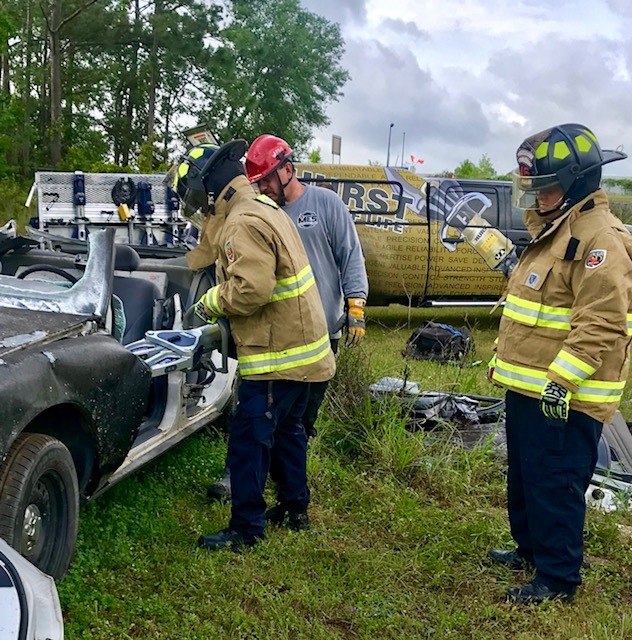 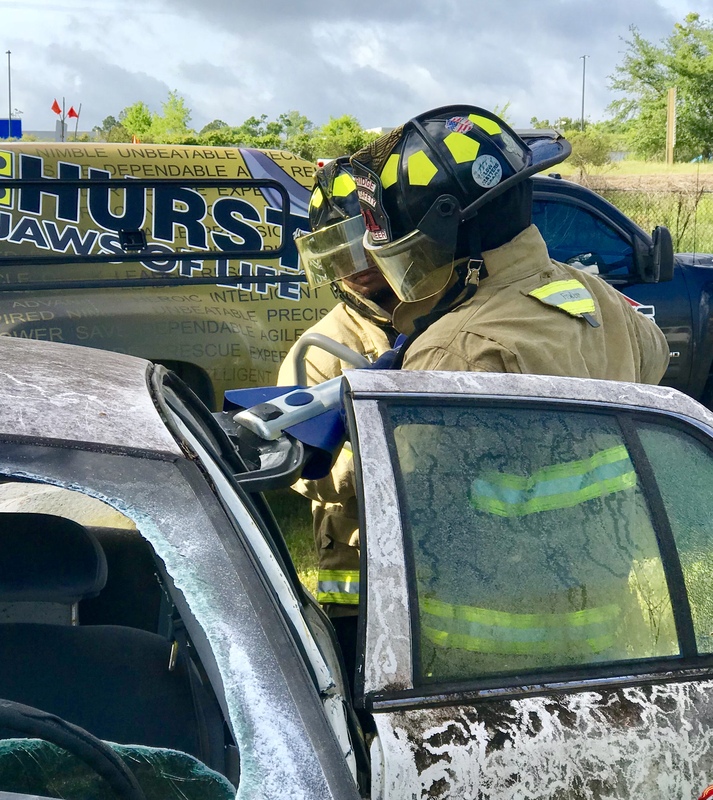 Extrication equipment is vitally important to first-responders when there is an urgent need to reach an occupant entrapped in a vehicle, or locked inside of a building due to a fire, medical emergency, or hostage situation.